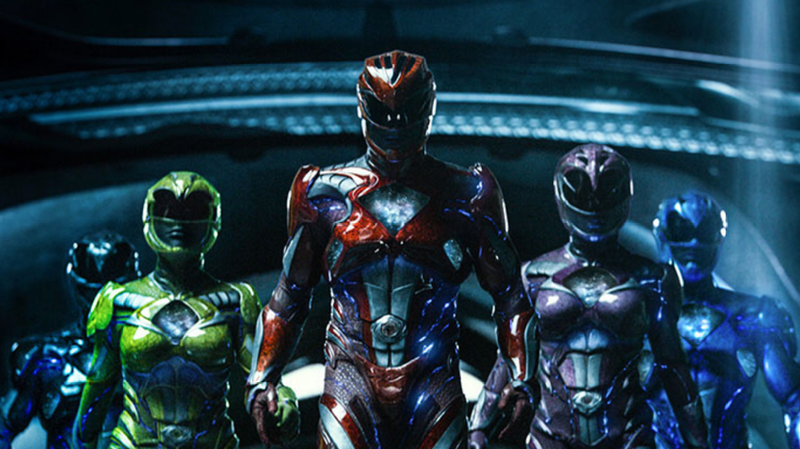 The second trailer for the upcoming Power Rangers flick may have been less foreboding than the first, but the movie still promises to be a dark and gritty reboot of the original series. Isn’t it time we had a little more fun with it? YouTuber Sebastian Hughes recut the first two trailers as the intro for the original Power Rangers show. While previous renditions of this “recut” trend, like the Logan trailer that used X-Men cartoons, have highlighted the parallels between the original and reboot...this one serves as a reminder of how much has been changed. Then again, the original Power Rangers was silly as hell, so it might be better to give it more of a modern edge. This movie isn’t for me, a relic of the Puddies Generation. It’s for a new team of hopeful Power Rangers fans. And they like things to be dark. In any case, here’s a toast to the original show. I already miss Rita Repulsa’s hat.